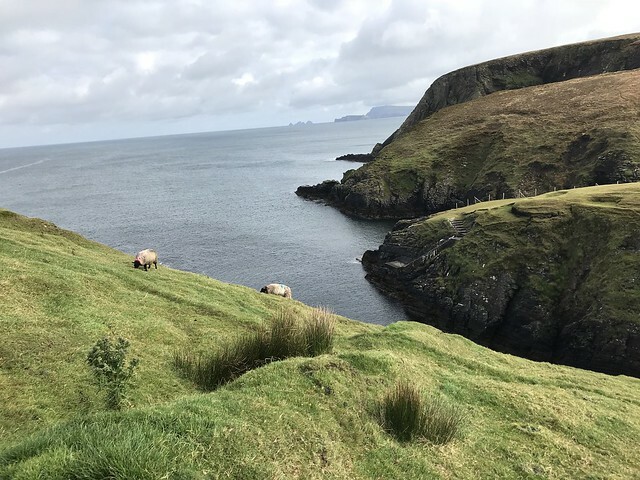 The stunning region of Mayo (situated on Ireland’s western seaboard) is renowned for its remote, wild landscapes and spectacular coasts along the Wild Atlantic Way. 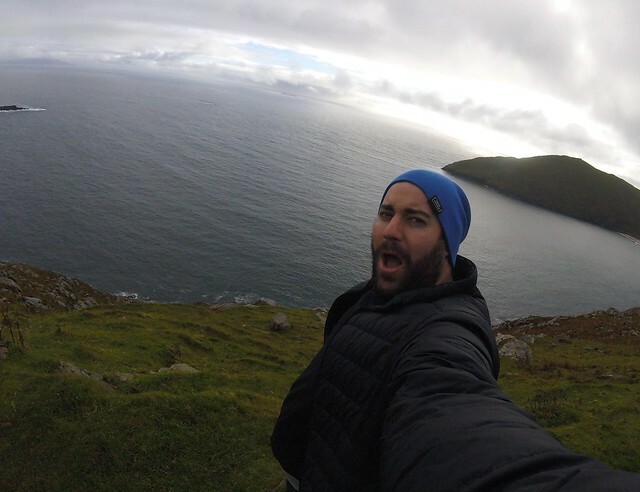 In this article I’m going to take you through some of the best things to see and do along the Wild Atlantic Way. 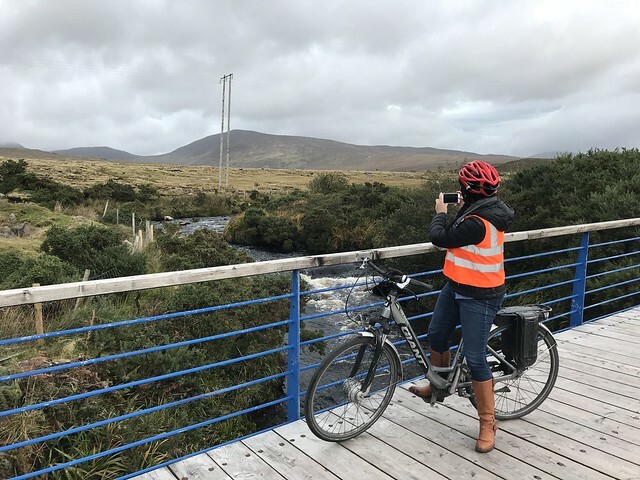 There is a vast array of outdoor activities and experiences on offer throughout the area, and it attracts large numbers of activity and adventure seekers each year. 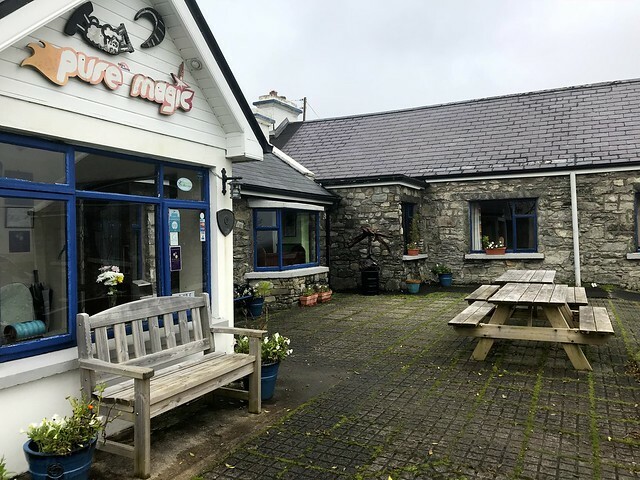 The Wild Atlantic Way is easy enough to follow – there are signs especially for tourists that want to do a road trip you can follow along easily with a rental car, and the route stops off at some truly amazing local attractions. 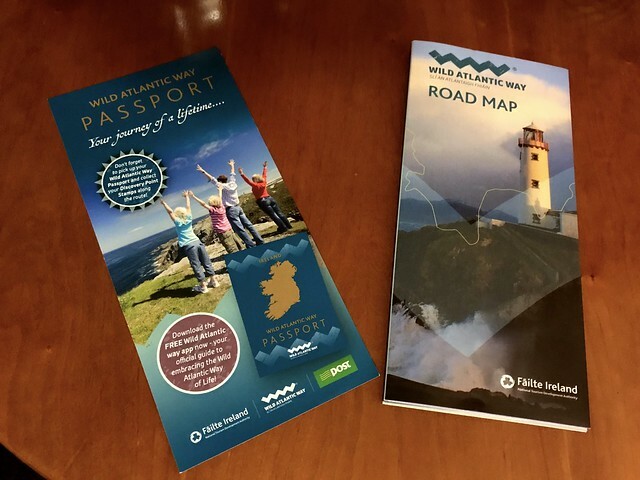 You can even get a Wild Atlantic Way Passport from a local Irish post office, and stamp off all the attractions you’ve visited as you go for a memento you can treasure to remember your trip. The signs are easy to spot – they look like a wave on the back of a blue sign and are very easy to follow. 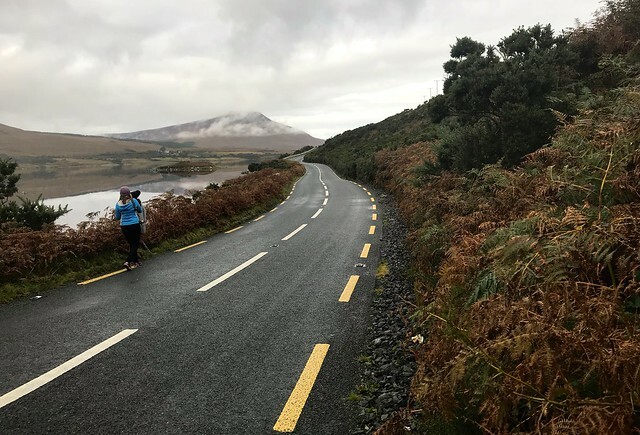 Once you’re on the road and ready to go, make sure you check out these special stop-off points in the Mayo region. 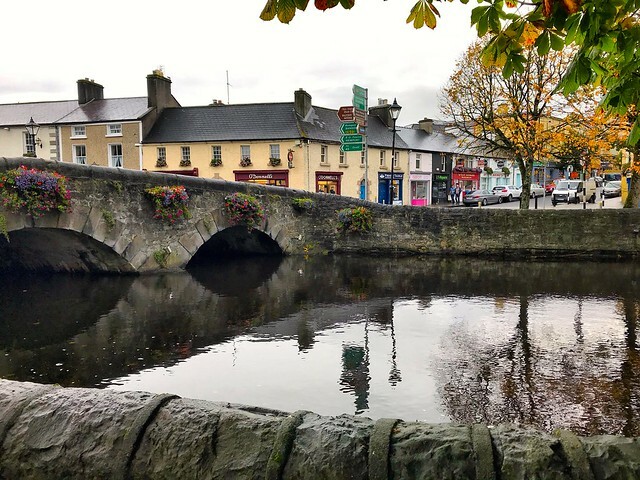 The pretty town of Westport is well worth a stop-off for some classic Irish hospitality in a cute and friendly town. Be sure to explore some of the local pubs and spend a bit of time here soaking up the atmosphere. 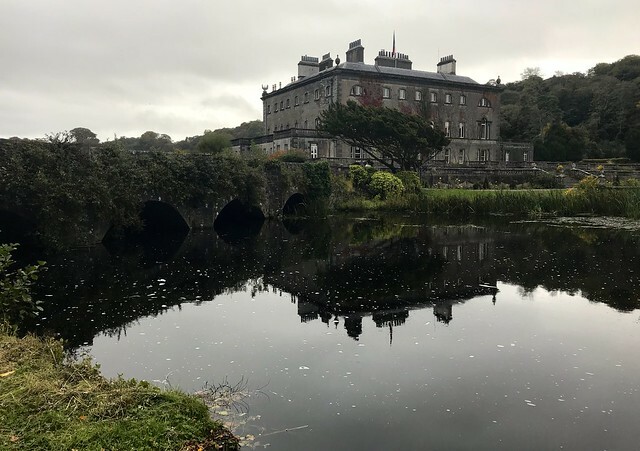 Check out Westport House where you can explore the grounds and have a go at falconry. 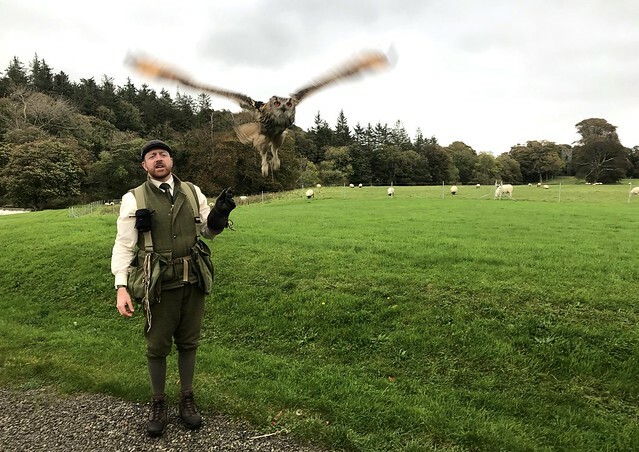 There’s a bird of prey demonstration to get you acquainted with the practice, and then, for something different, try your hand at a bit of archery. One of the things I loved the most about Westport was the bike buffet tour. Grab a bicycle rental and enjoy each course at a different local establishment. 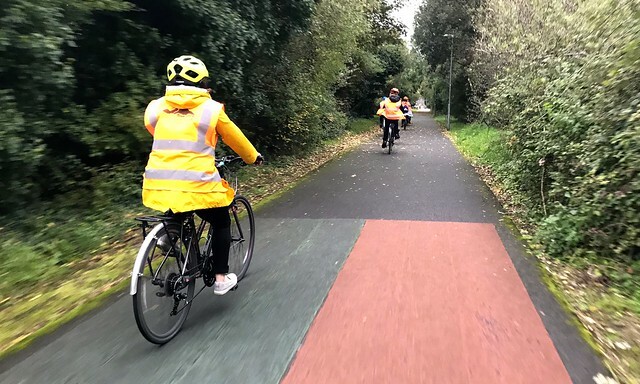 There are plenty of cycling trails to make the most out of. 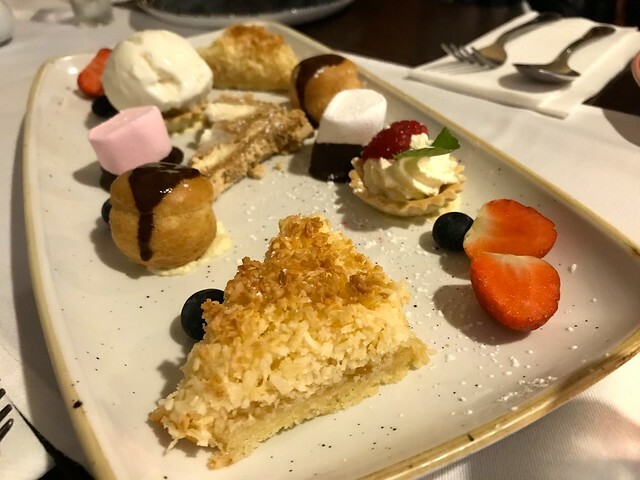 Have your starter at Westport Coastal Hotel, your main at Hotel Westport, and your dessert at Clew Bay Hotel. Finish off your day with drinks at the Wyatt Hotel. 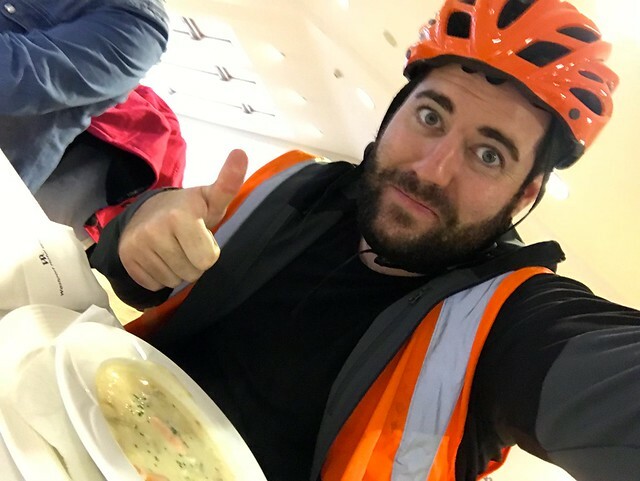 It’s so much fun to cycle to each place and experience quality cuisine with local vendors. 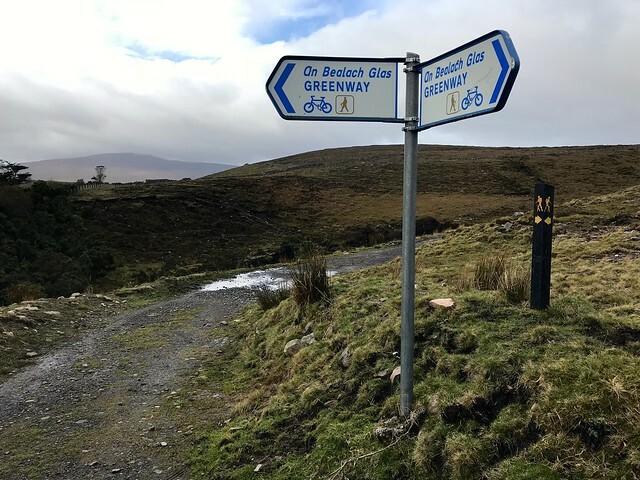 It’s a great way to explore Westport and keep fit at the same time whilst burning off your dessert course! Had a delighetful stay at Plaza Hotel Westport, located perfectly in the city of Westport at the heart of the action. 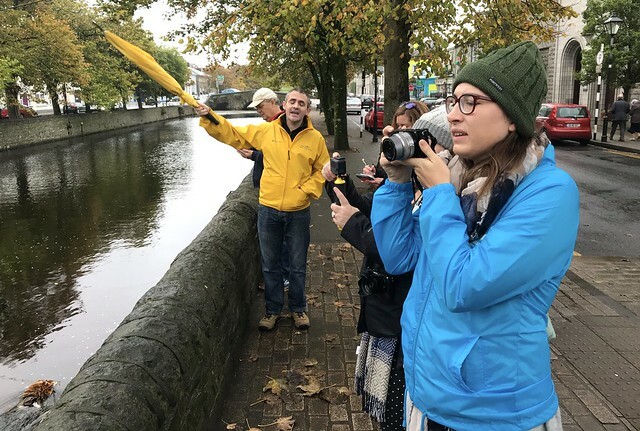 Before you leave Westport go on a walking tour to learn about the fascinating local history. Stephen Clark does daily tours departing each morning, rain or shine. You can trace history back 5,000 years in this small Georgian town. Be sure to learn about the legendary pirate Grace O’Malley, who used the town as a stronghold for some time. 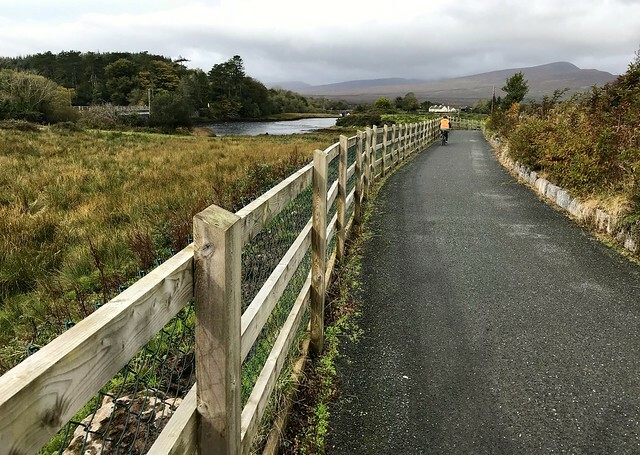 Grab a bicycle and explore this wonderful cycling trail called the Great Western Greenway that will bring you along the stunning rolling green hills of county Mayo, and bring you all the way up to the coast of Mulranny. 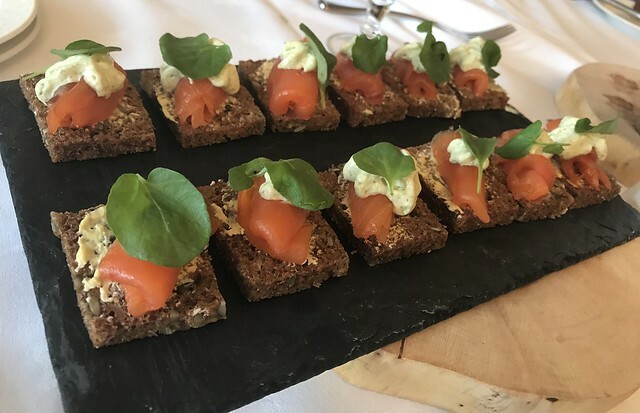 Have a local lunch feast at Mulranny Park Hotel. 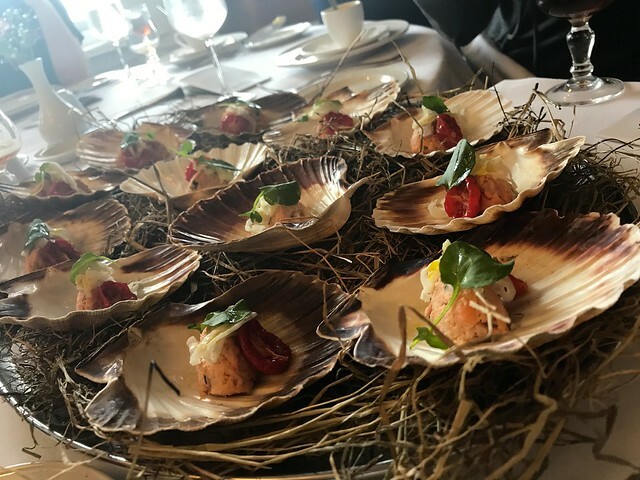 Drawing on a tapas concept with a traditional Irish twist this is made possible by adding local farmers’ produce. It’s part of the Gourmet Greenway initiative to bring great local food to your plate. I’d definitely recommend lunch at this wonderful hotel even just for the stunning views looking over the coast. It’s also a perfect opportunity to try local food in small tapas style bites. The food was really tasty, and the clam chowder was genuinely the best I’ve ever had, all with locally sourced ingredients. 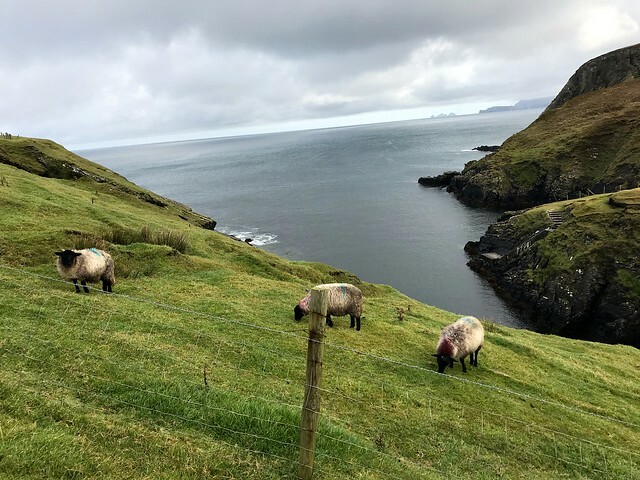 Here you will find some of Ireland’s famous blue flag beaches, bog land and some of Europe’s highest cliffs alongside a few others you can explore on Wild Atlantic Way stop-off points. 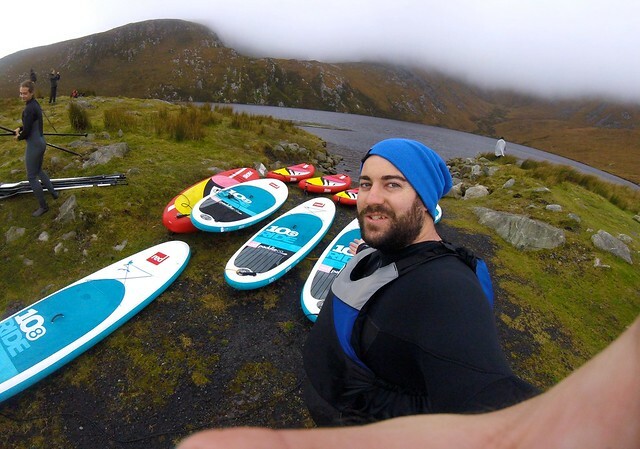 I would recommend seeking out Francois, a French man turned local once he fell in love with Achill Island’s wonderful wind surfing. 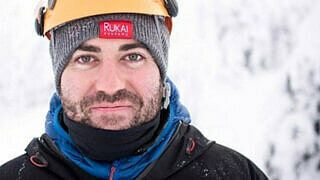 He set up a shop and opened a watersports centre and a lodge called Pure Magic. Such a great place to stay and try this activity. If the conditions are not good for wind surfing, don’t worry. You can try your hand at stand up paddle boarding, one of the fastest growing water sport activities. You will be taken to a local lake where you can gear up and see how easy it is to keep your balance. 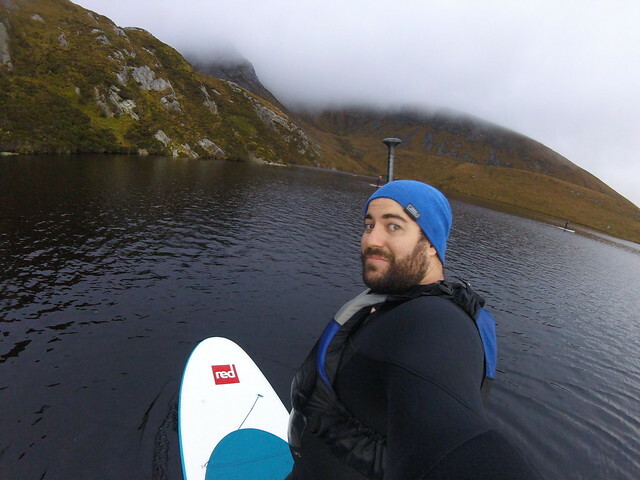 I have to admit I mostly did sit down as opposed to stand up paddle boarding, but it was still great fun to give it a go and enjoy the views of the cliffs from afar. 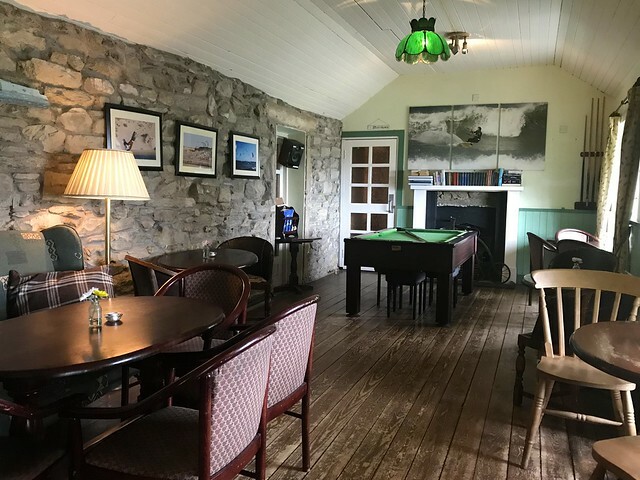 After all that activity, it was so nice to stay in the Pure Magic lodge where you can relax by the fire with a pint of Guinness and order up some grub. I highly recommend the Wild Atlantic Way pizza which brings all the best of the region into one dish. Great fun to try. 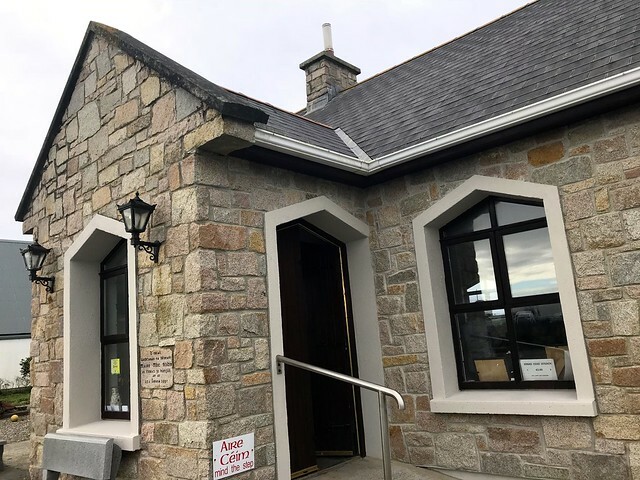 Stop off at the Ionad Deirbhile Visitor Centre to learn about the great migration here, and why it’s an important hub for many people researching their family tree. 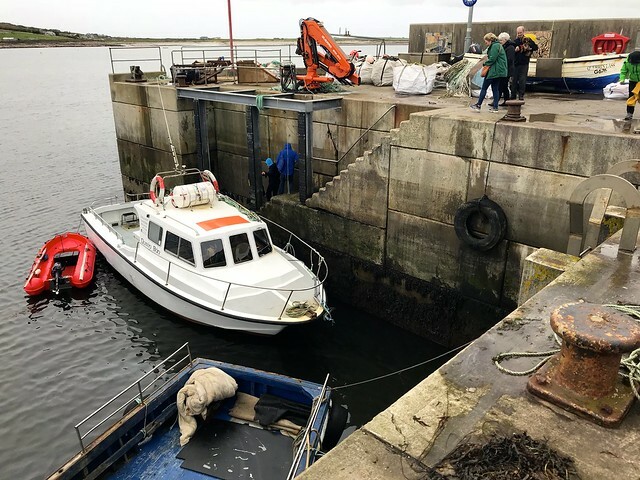 Go out by boat and visit one of the Inishkea Islands (North or South), now uninhabited after a storm took some of the islanders unawares and the remaining families had to return to the mainland. 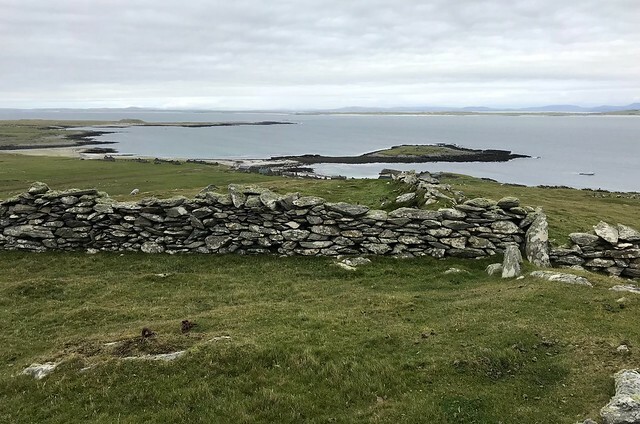 Now Inishkea North is only populated by the homes the islanders left behind as well as roaming sheep. It’s a surreal but an interesting place to visit! It feels as if you’ve gone back in time. Hike up to the top of the island and get stunning views of the surrounding coasts. Totally worth the hike, and an adventure for sure. 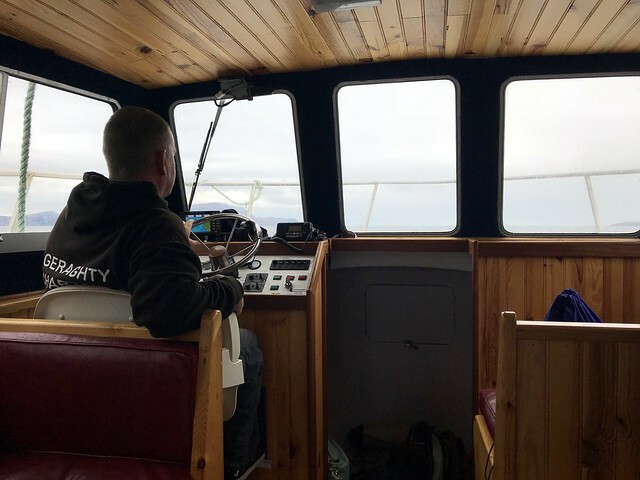 If you have some more time, see if you can try some sea fishing for even more island excitement. 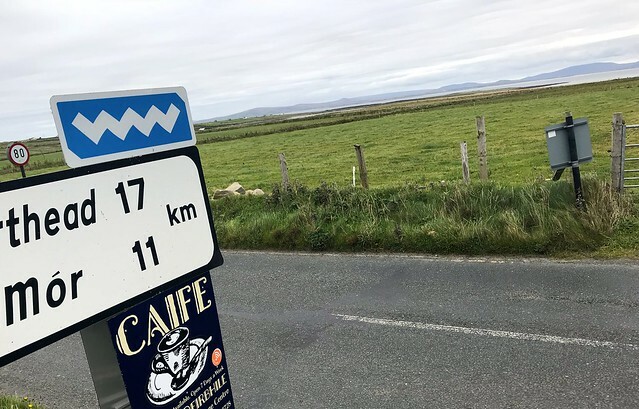 Enjoying the coasts of Wild Mayo? 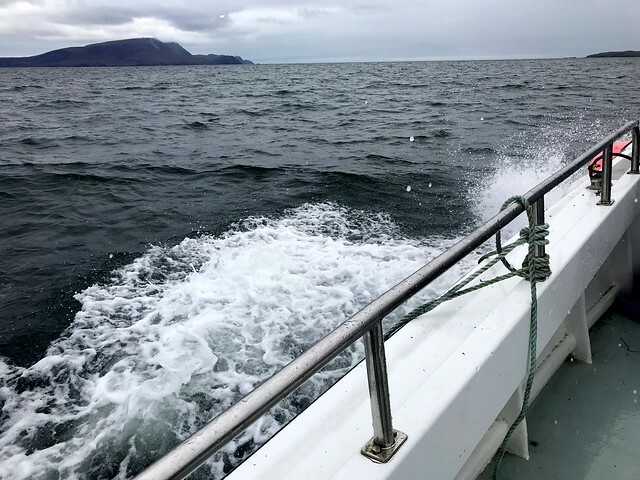 Why don’t you jump off them with Wavesweeper Sea Adventures, a local tour operator from Broadhaven which offers coasteering activities and guidance through the areas for coastal jumps which are sure to get the heart racing. 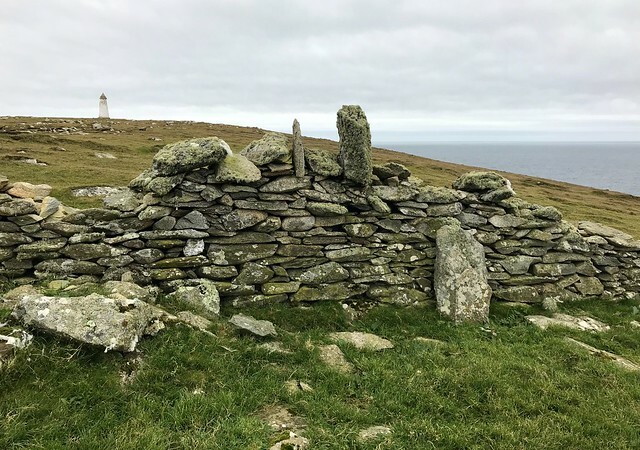 You can even do an easy one-hour loop walk from the car park, which will take you around the stunning coastline and bring you right back to the car park. 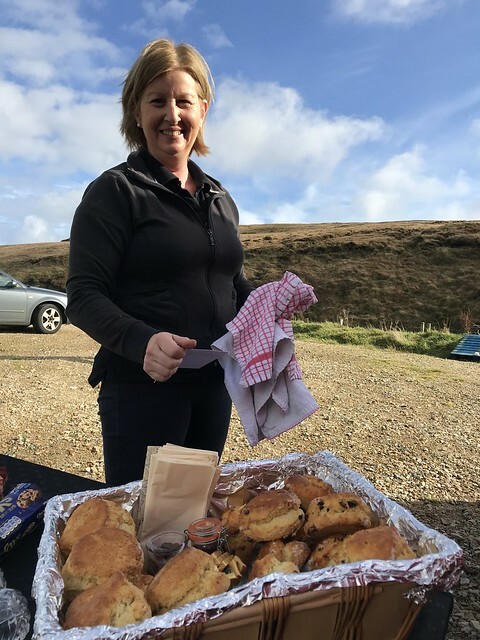 We got a really nice surprise from some of the locals who thought we might be cold, so they made us some tea and freshly baked scones. 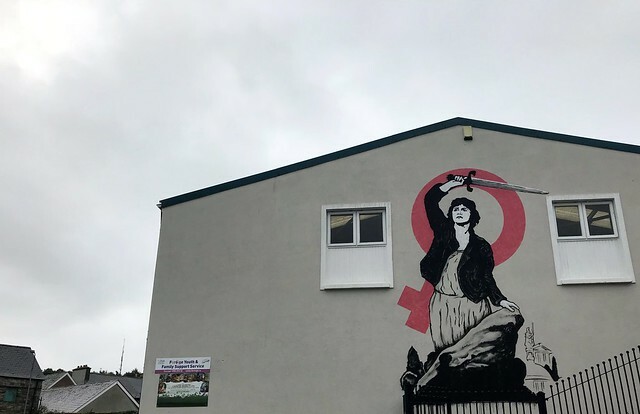 That just goes to show how wonderful and friendly Ireland and its people are! 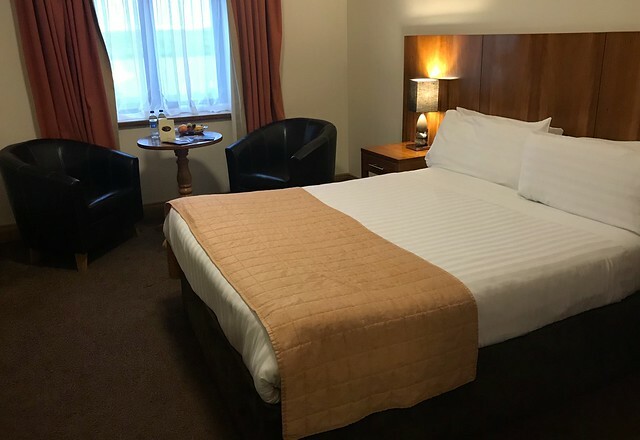 Stay at the Broadhaven Bay Hotel. 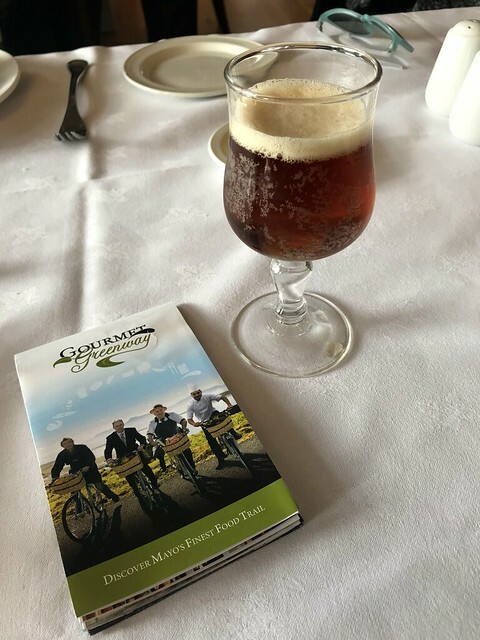 Your personal guide also happens to be the hotel owner and is such a wonderful host for more of that personal Irish touch. 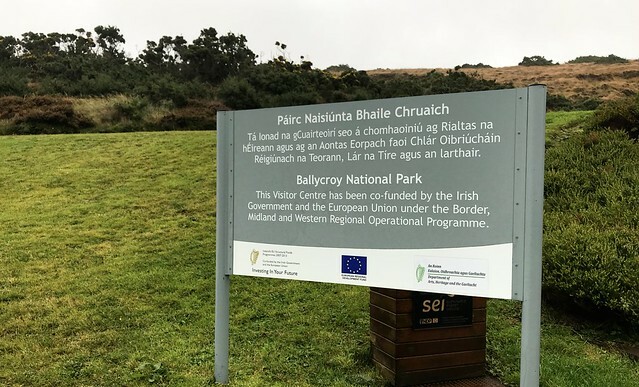 Ballycroy Park is the youngest national park in Ireland. 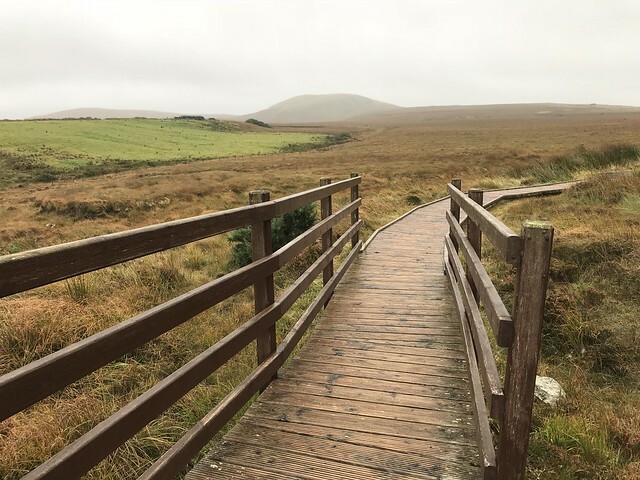 You can take an easy walk around here for a few hours, and it makes for a great stop-off point to enjoy some fresh and clean Irish air. 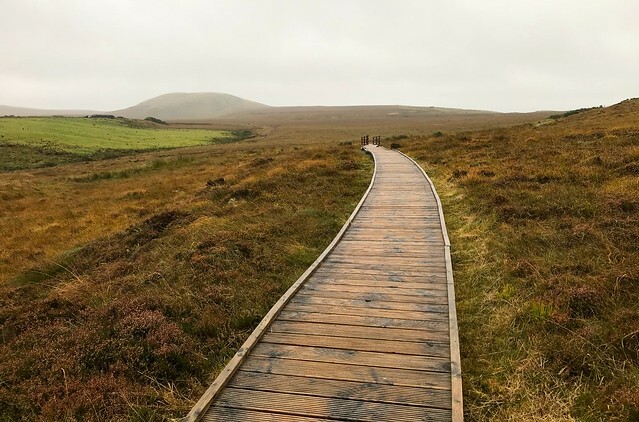 Stretch your legs, do some light walking, and explore the unique 11,000 hectares of Atlantic blanket bog. It looks more stunning than it sounds, trust me! The terrain covers a vast uninhabited and unspoiled wilderness dominated by the mountainous view surrounding the bog. A great spot for an easy walk with wonderful views. 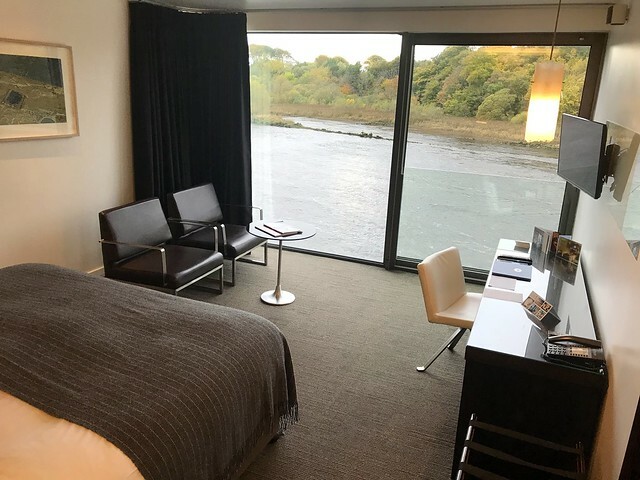 Ballina is a quaint little Irish town and the perfect spot to end your tour of Wild Mayo along the Wild Atlantic Way. 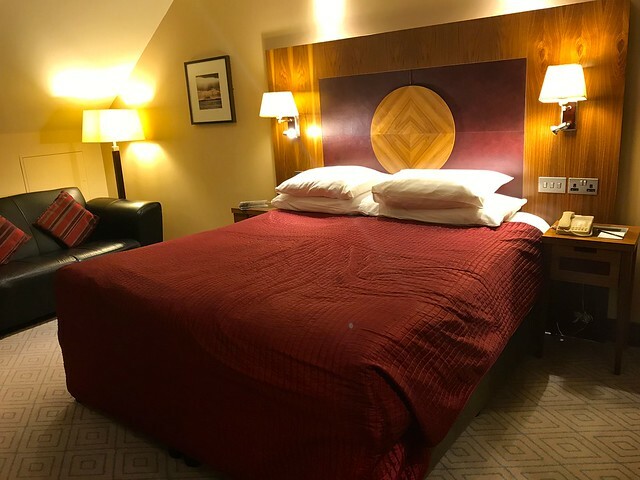 Rest up after all the adventures you’ve had at the Ice House Hotel which has a wonderful spa to relax by the river, so gorgeous. 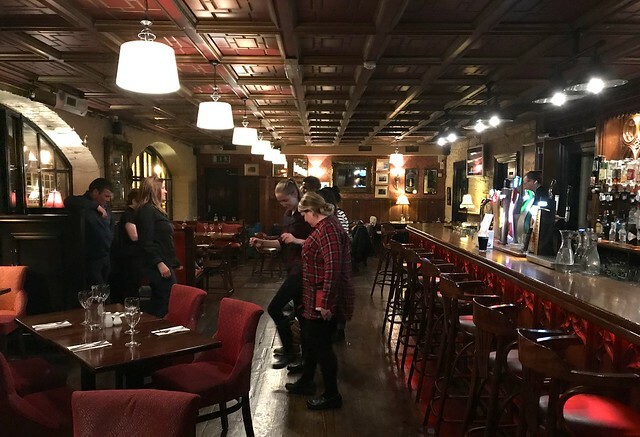 Be sure to have your final pub grub stop at Dillons Bar which has an authentic Irish atmosphere, brilliant fish and chips and a wonderful Irish menu too. 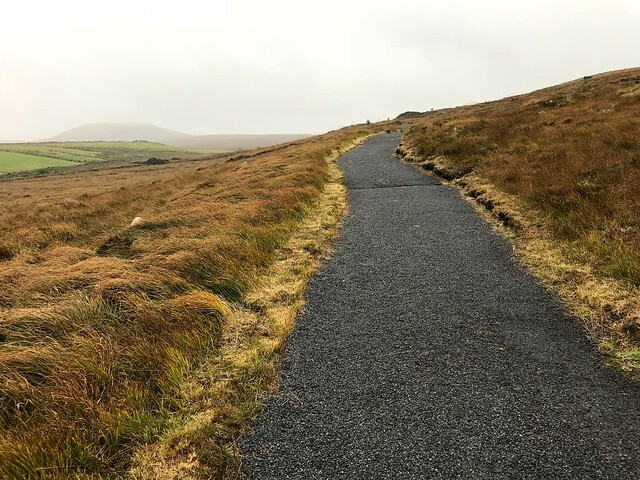 I hope you enjoyed reading this article about Wild Mayo and the Wild Atlantic Way, and that you enjoy your road trip adventure!